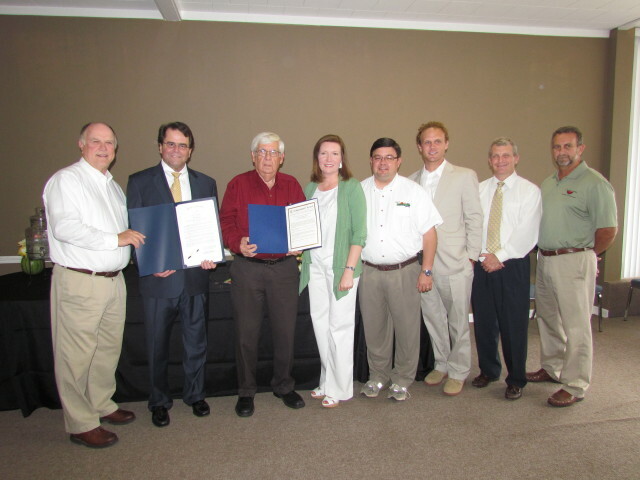 From Left to Right: Representative Johnny Mack Morrow, Senator Roger Bedford, Bobby Bolton originator of the annual Watermelon Festival, Cassie Medley, Franklin County Executive Director, Russellville Mayor David Grissom, Kreg Kennedy, District Field Representative for U. S. Senator Robert Aderholt, Franklin County Probate Judge Barry Moore, Franklin County Chamber of Commerce President Mike Shewbart. 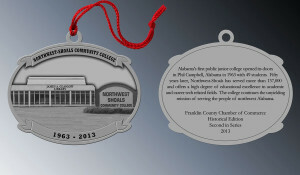 We are updating the Chamber website and need your assistance. Please forward your business’s website address to director@franklincountychamber.org.